From our home to yours, Happy Holidays everyone! 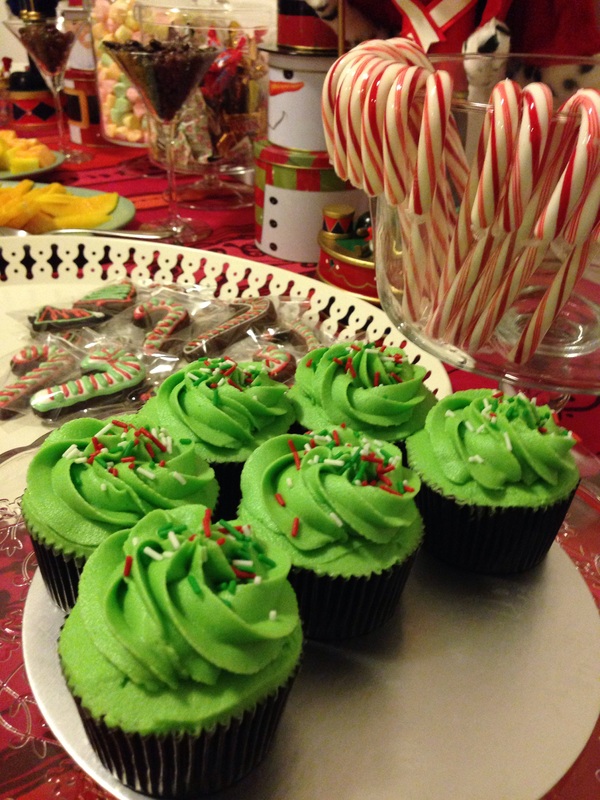 This entry was posted in celebration, christmas, note from the baker and tagged baked from scratch, christmas cupcake, Gift Ideas, Manila, Noel. Bookmark the permalink.